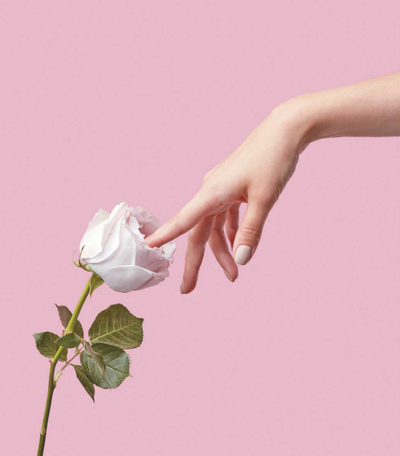 Young women are shying away from being labelled as feminists. 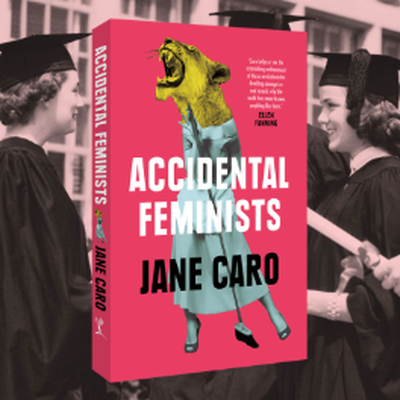 In general it's our life experience that turns us into feminists. 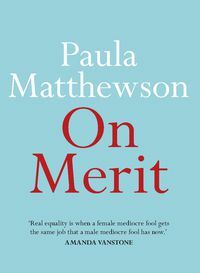 There came a point in Accidental Feminists where I wanted to stop reading. 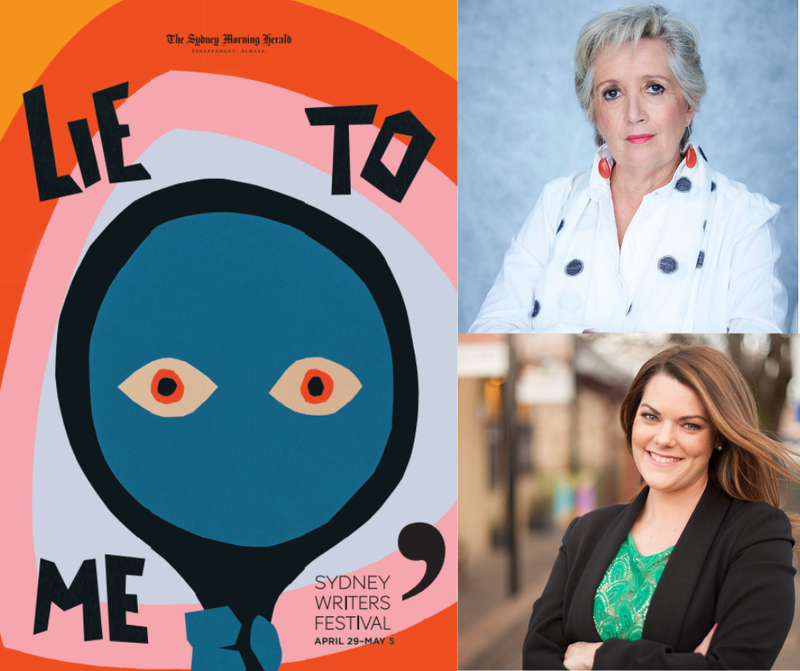 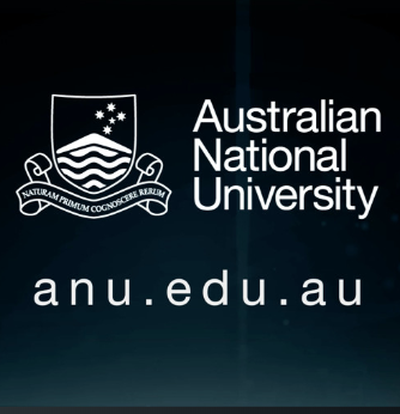 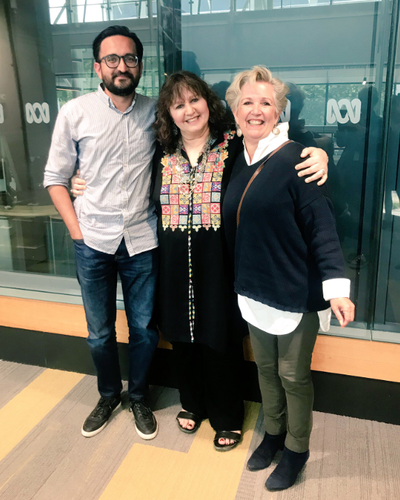 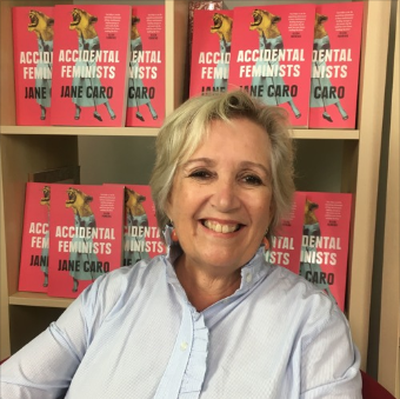 It was like Jane Caro was using me as a case study. 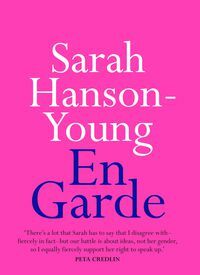 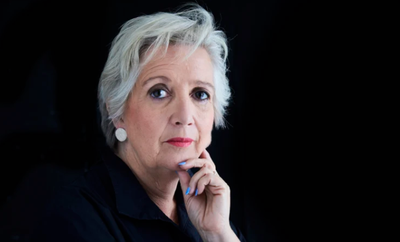 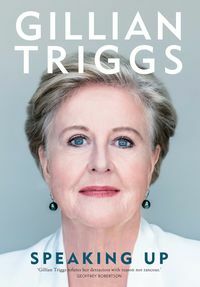 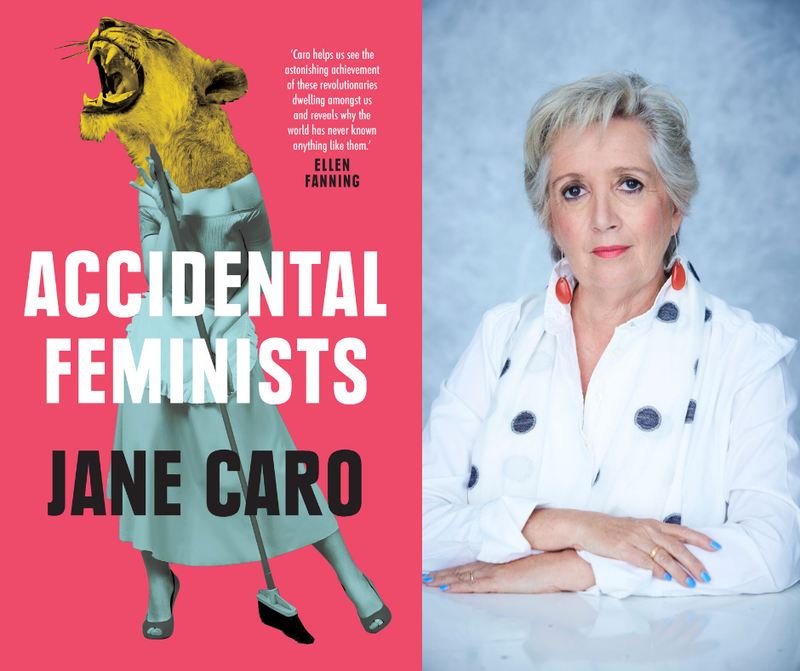 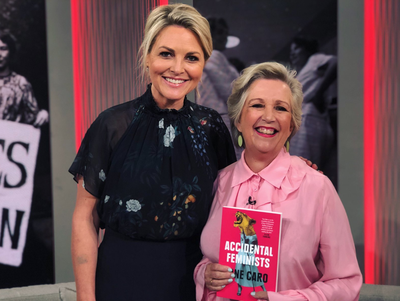 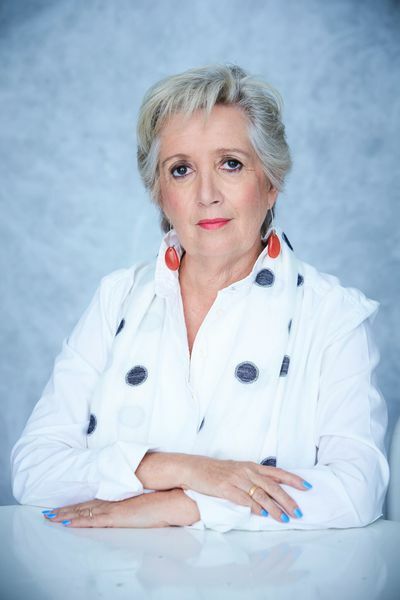 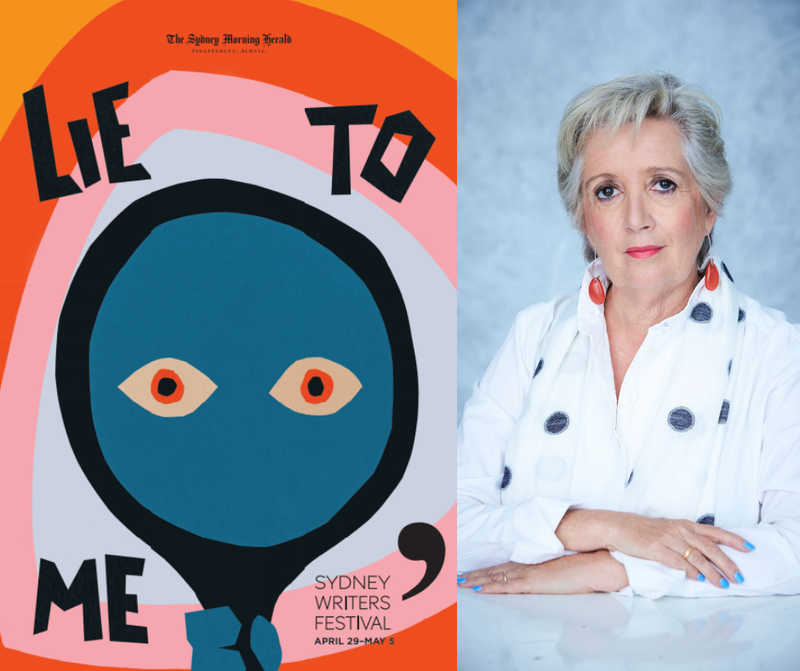 In her new book, Accidental Feminists, Jane Caro looks at her generation of women and how they were a revolutionary generation. 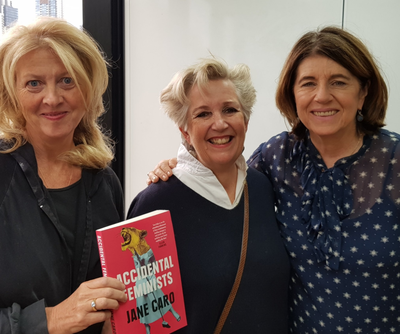 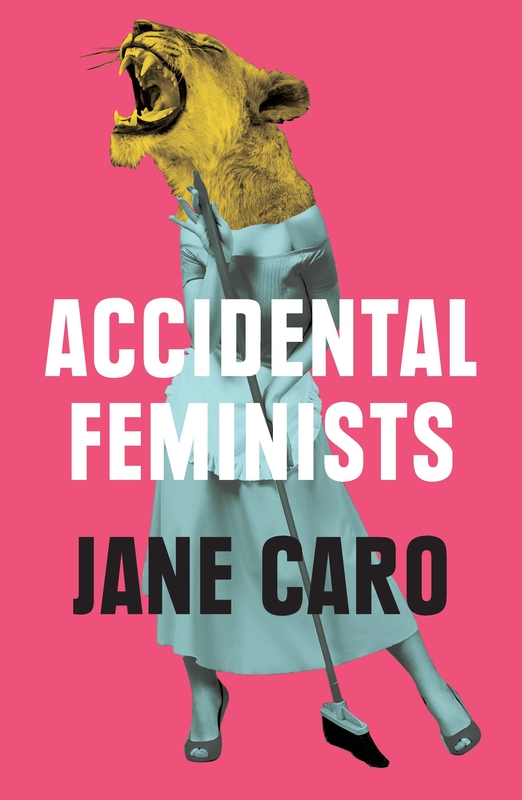 Caro, Corrie and Jane deep dive into some of the issues addressed in Jane’s wonderful new book Accidental Feminists including the spectre of poverty and homelessness confronting older women, the myth of work-life balance and our attitudes towards women in power. "Caro . 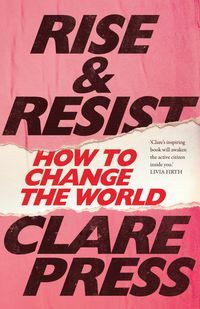 offers a generational bridge for readers who identify across all three waves of feminism: a way to understand what came before, to better see where to go from here."